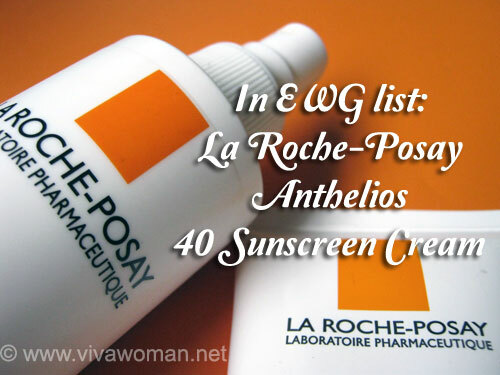 Anyway, I share my chemical sunscreens with my husband.Â In fact, I haven’t really tested this new La Roche-Posay sunscreen and this review is mostly based on his inputs.Â Â In fact, we were alreadyÂ planning to get this La Roche-Posay Anthelios XL Sun Spray SPF50+ as he likes the control with the sprayÂ because it provides an easier application with an even spread. I’ve tried the texture on my hands and it feels a bit close to La Roche-Posay Anthelios Fluid Extreme.Â It feels slightly sticky upon application but that dries up pretty quickly and my skin did not feel greasy but if I tried to rub my skin, I can feel there’s a coating which I suspect is coming from the alcohol content.Â Â Â My husband, who applied this to his body before heading to the pool felt the same and he was generally happy with the product.Â In fact, he likes this more than the other two La Roche-Posay sunscreens I’ve gotten for him because of the easy application plus the fact that this does not leave any whitecast. This product is said to be water resistant,Â non-perfumed, paraben-free and non-comedogenic.Â I did find a faint scent after application but it’s hardly noticeable. 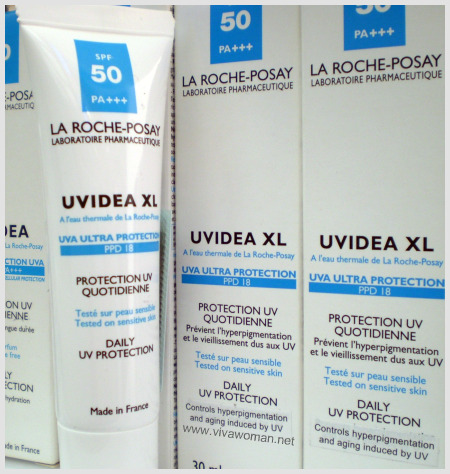 The reason why I prefer La Roche-Posay sunscreens is because they containÂ bothÂ Mexoryl SX and Mexoryl XLÂ which provides complete UVB andÂ UVA protection.Â On top of the SPF50+,Â Â La Roche-Posay Anthelios XL Sun Spray SPF50+Â Â comes with a PPD of 22, which is very high protection against harmful UVA rays.Â Â This sunscreen also contains a number of other chemical sunscreen ingredients on top of the physical sunblocker Titanium Dioxide.Â Going forward, I’m not going to analyze all the ingredients as I used to because I realized that I sometimes omit some of them because I cannot recognize allÂ the names as there are so many variations! 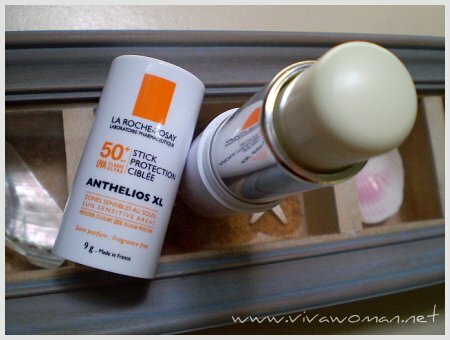 La Roche-Posay Anthelios XL Sun Spray SPF50+ is great for outdoor sports, including those that involve water activities because it’s water resistant.Â You can apply this on your face but you should spray the lotion into your hands for that purpose.Â I do mind the alcohol content but sinceÂ I’m going to use this only occasionally, I can live with the ingredient sometimes. Â The 200ml cost around S$59 and is available at La Roche-Posay counters located in the retail pharmacies.Â When asked about the rating, my husband gave this product 4 out of 5 hearts and when asked about the missing heart, his reply was – I cannot get tanned with this product!Â LOL. wow, that’s rather costly for a sunscreen. 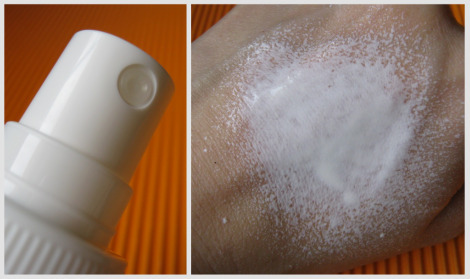 I wonder how it compares to Avene’s SPF 50 spray, which costs about $41 from CGH’s pharmacy. It’s 200 ml so I think it’s still okay. But maybe there are other brands that are cheaper. I haven’t tried Avene…felt some of their texture and thought they feel too thick for me. Yeah, some people can’t take to chemical sunscreens. You might be one of them, or just sensitive to some of the other ingredients in the long list. I’ve not found any body sunscreen that doesn’t feel sticky – just different degree of stickiness. Even the Neutrogena spray feels sticky on me. This one doesn’t feel sticky after awhile. But you can feel a coat or residue. Oh…I’m not sure what causes the pimples/bumps on arms. My husband used to have them but in recent years, they just disappeared. I wonder? Hi Sesame! thanks for this review! I’ve always wondered if the La-Roche range of products were any good. Ah…that’s a valid point. Yes, quite hard to tell the amount. The price is about the same as the Eversoft I am using. But I am still not sure if I can use chemical sunscreens. Broke out from L’oreal UV Perfect (which I think is a very good one!). It looks like chemical sunscreens are so much nicer to apply than physical ones. Yes they are because they usually don’t leave a whitecast. They are prickly heat rashes. I finally found out after some research. No wonder no matter how much or whatever body lotion I put and how much exfoliation I go through, it doesn’t help. Its only when I use the “snake brand” powder for prickly heat then its better. In fact, I can’t even use some of the luxurious shower creams. Those that will leave a thin film on my skin would block my sweat glands more and cause more bumps on my arms. I’ve recently bought a new shower cream from Yes to Tomatoes range. I think its quite good. Not so many bumps. I don’t know if you’re keen to try some home remedies but I read that Aloe Vera can help, or using Lavender or Chamomile essential oils as they soothe the skin and help those with prickly heat. I’ve had success using essential oils so I thought you maybe interested to know. But do check up more if you plan to try them. Aloe Vera can help? Maybe I will try that. I have a tube of aloe vera gel half used. I’ll try that and update you! Aloe Vera is good for a number of skin ailments…hopefully it’ll help your prickly heat. Likes your reviews on this sunscreen. Been wanting to try this brand for awhile after seeing this @ NTUC Unity. 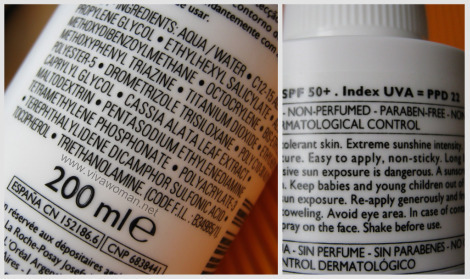 For an everyday wear, should I get just SPF30+ or SPF50+ for better coverage? Personally, SPF30 is good enough for me but if you want better coverage, go for SPF50.